In this episode, we discuss a question that we’ve both been asked many times when it comes to banks vs. insurance. 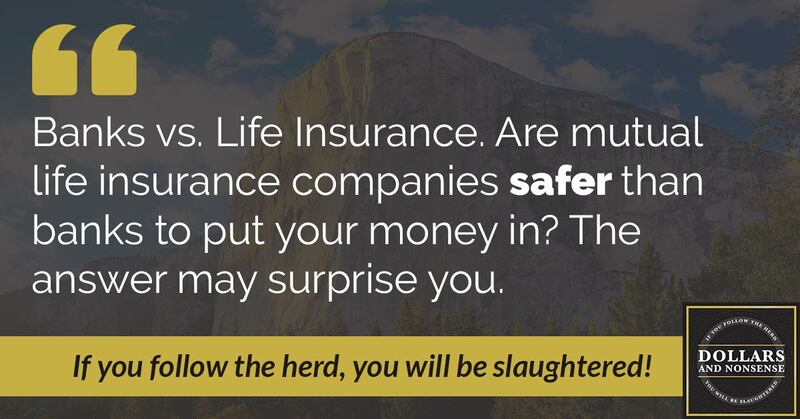 The question is, are mutual life insurance companies as safe as banks to put my money? The answer may surprise you. In this episode, we’ll discuss the reasons why you shouldn’t be so excited about your tax refunds, and maybe what you should do instead. 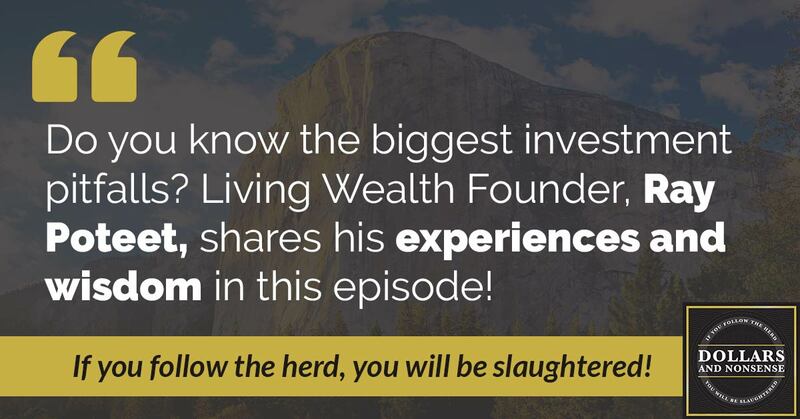 In this episode, we sit down with a special guest, Ray Poteet — the founder of Living Wealth. We discuss the biggest investment pitfalls to be aware of and how you can learn from his mistakes, so you won’t have to suffer like he did. Is paying cash the best option to get out of debt? 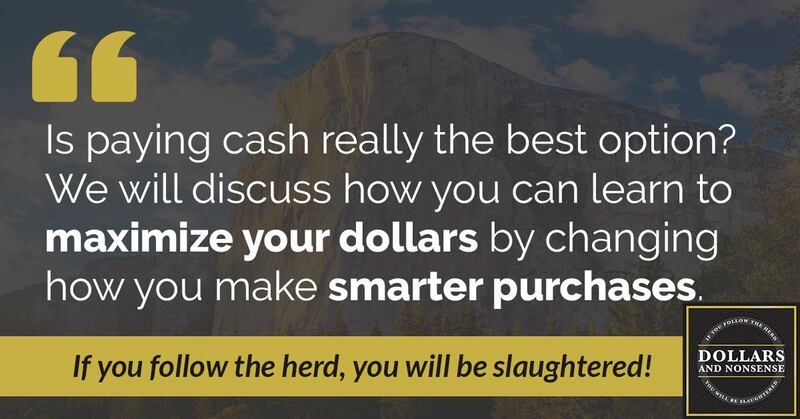 We will discuss how you can learn to maximize your dollars by changing how you make purchases. 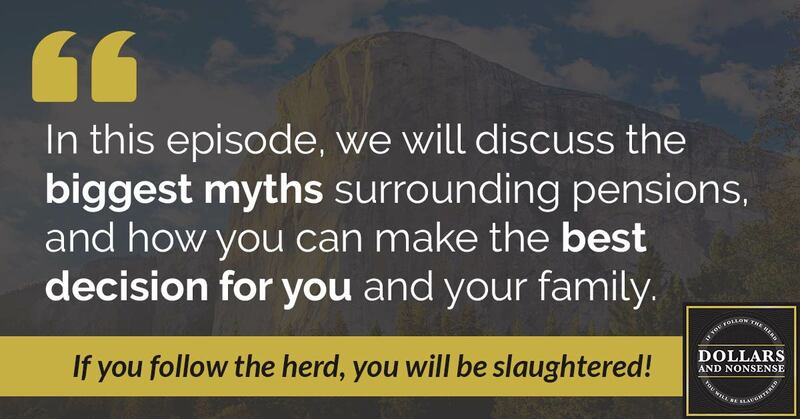 In this episode, we will discuss the biggest myths, and how you can make the best decision for you and your family. In this episode, we’ll pick up where we left off in episode 19. We’ll share how to build the perfect life insurance policy to use for becoming your own banker. Not all life insurance is created equal. In this episode, we’ll discuss the biggest problems found in certain life insurance policies. And we’ll cover why you would never want to use them in your banking system. 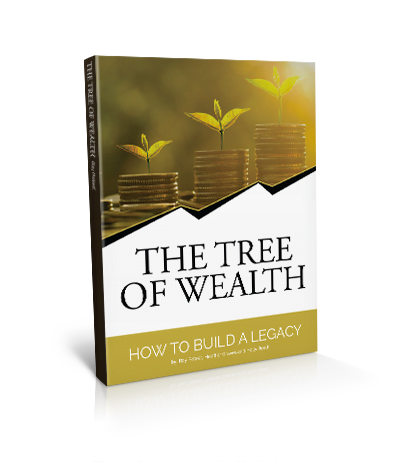 In this episode, we will discuss the three biggest wealth destroyers and also give you ideas of how to break free from their clutches. In this episode, we will discuss why you need to become your own banker, even if you have no debt. You see, the reason why you need to become your own banker is this: it’s not just about paying off debt; it’s about getting the bank completely out of your money. In this episode, we will discuss how to teach kids about money and the biggest mistake parents make. You see, there are three big mistakes parents make when teaching kids about money, and what you can do instead to help them have a healthy relationship with money.